Back in the “long hair” days naim was my cup of tea, raw, roots and British! 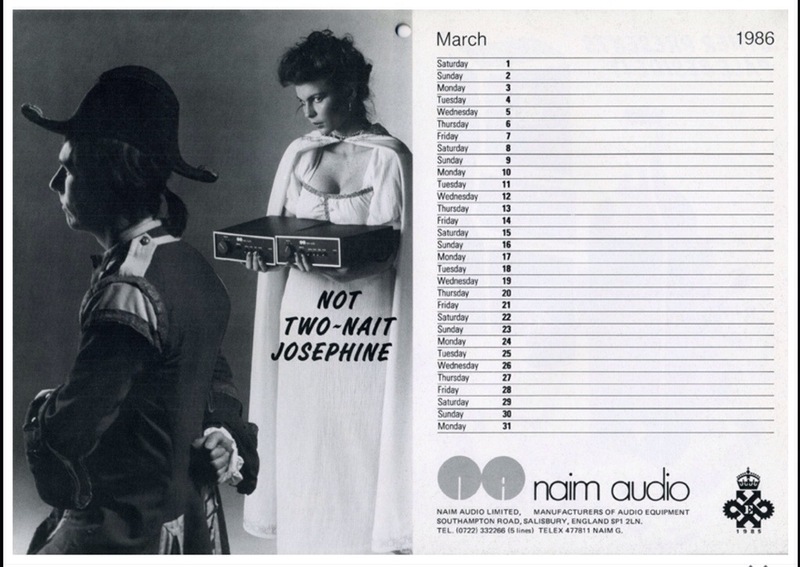 Things have changed for naim since and as many I have moved on. 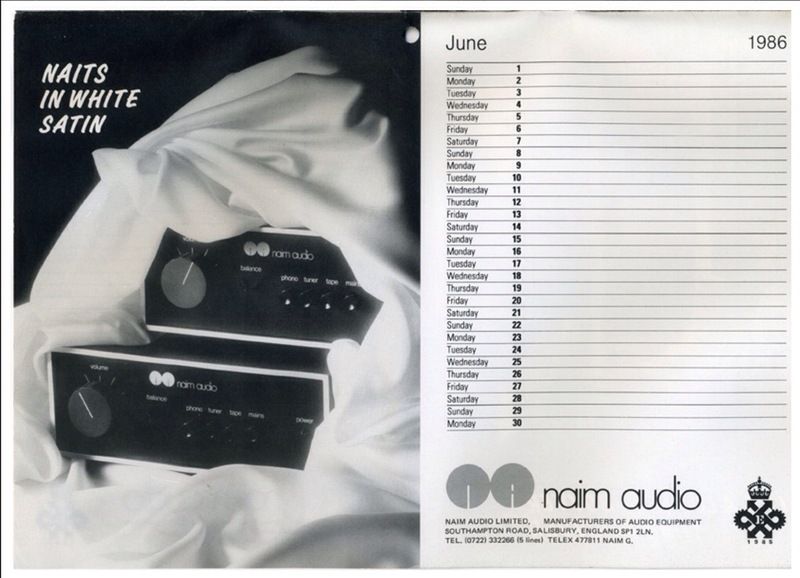 Naim was great and a true step stone in my musical pursuits. 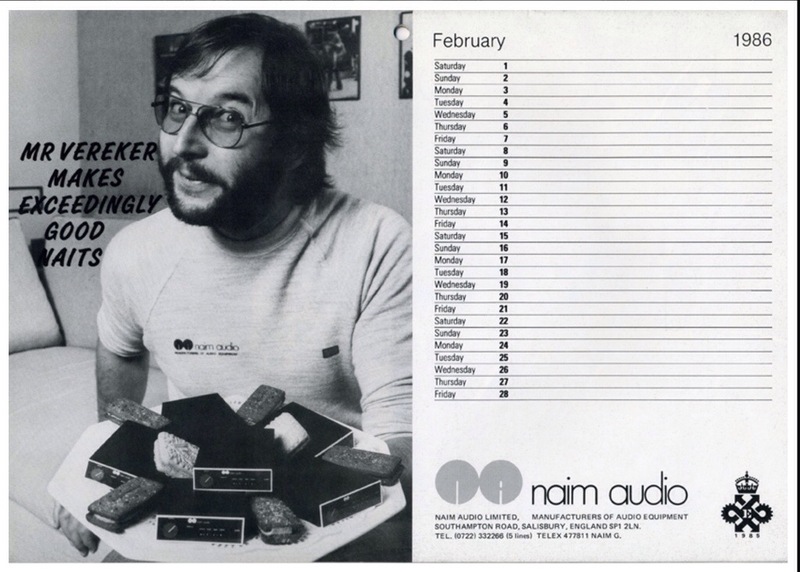 These are some adds from these days….well at least they did not spend crazy money on them….kept the cash for the goods. Next ›Lateral or vertical ?